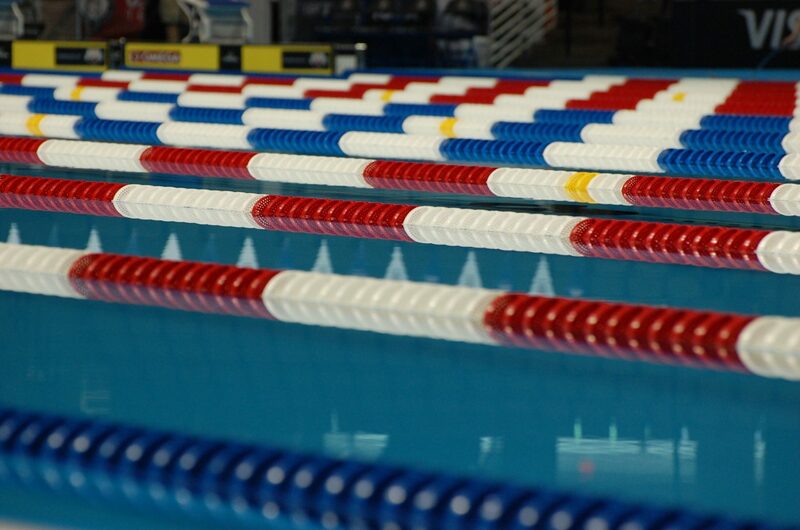 Following the annulment of the CBDA’s Athletes Commission, the entity announced the cancellation of the General Assembly scheduled for Saturday. 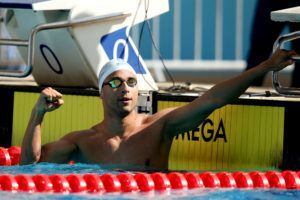 Last month the CBDA announced that Olympic swimmer Thiago Pereira would be named President of the Athletes Commission. There was no vote for this position, and when there was an election Thiago Pereira would have the right to vote in it. This generated great controversy, leading to a request for the vote to be annulled. CBDA elections scheduled for March 18 were to be suspended. The CBDA must hold an election for the election of Athletes Commission representatives following the Pelé Law. The commission has a month to do so or they will be subject to a fine. NOTE: The Pelé Law is a Brazilian law requiring professional sports clubs to observe business law and pay tax within two years. Although the judge did not require the CBDA to cancel their General Assembly, it was decided that it would be cancelled as of today. Plans to determine the date of direct election should be determined shortly.